From the air, Kiribati's capital island resembles the cross-section of a polished geode. You’ll see a painfully thin crust of land and a glassy lagoon that shifts with rising tides. 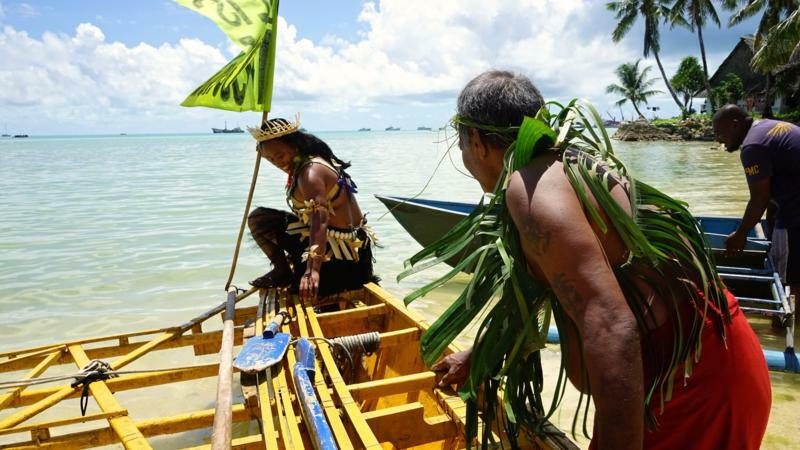 For years, media outlets have called this equatorial nation “a canary in the coal mine for climate migration.” But what you perceive at a distance may be misleading. 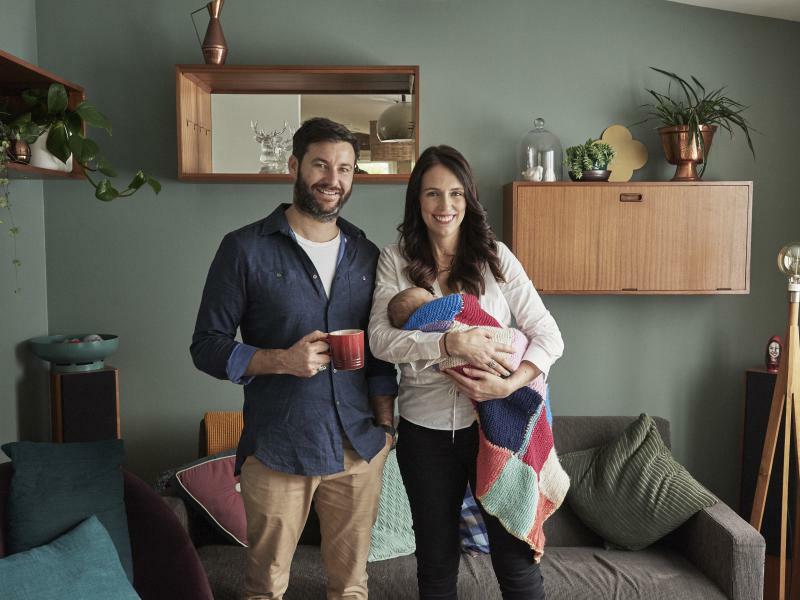 New Zealand could become the first country in the world to recognize climate change as a valid reason to be granted residency, according to an interview with a government minister on Tuesday. It has been a week of heartbreak on New Zealand's Farewell Spit, with an unexpectedly happy twist. In two separate mass strandings, more than 650 pilot whales beached themselves on the thin strip of land — and over 350 of those died there over the past few days. When volunteer rescuers left the beach for the night Saturday, hundreds of survivors from the second stranding remained ashore. 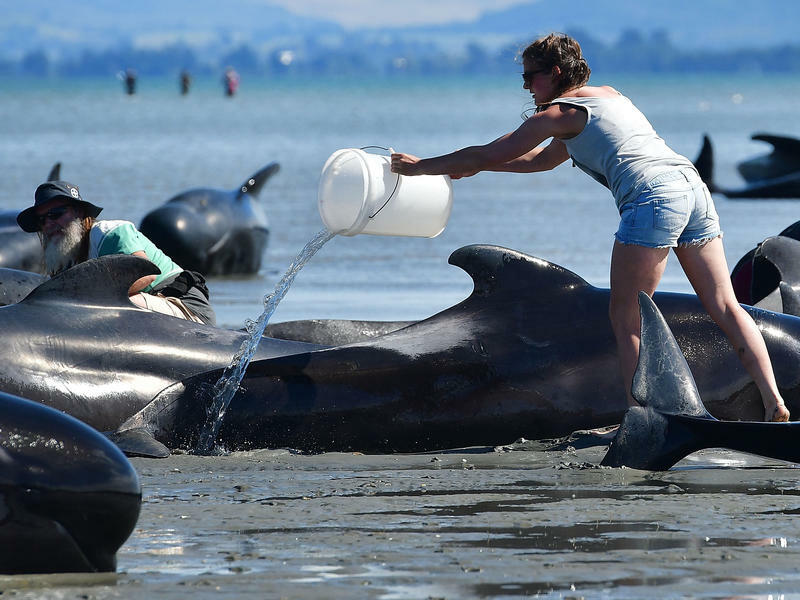 The day began with grim resolve, as volunteers descended upon a remote New Zealand beach to try to send some 100 beached pilot whales back to sea. 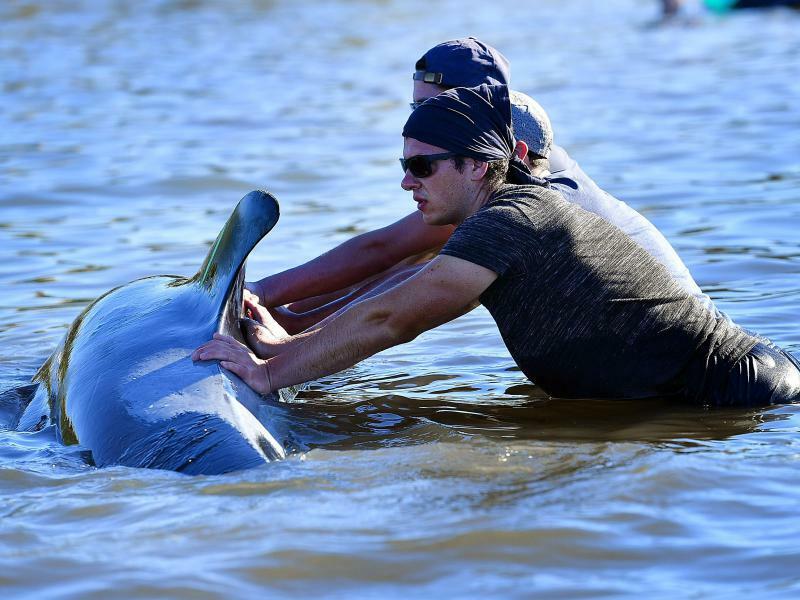 By mid-afternoon local time, most of those whales — the survivors of country's third-largest stranding on record — had successfully swum back into Golden Bay. It could have been a happy ending to a story that began tragically, with some 300 whales found dead after more than 400 stranded earlier in the week on Farewell Spit, a thin strip of beach that arcs like a bent finger into the waters north of New Zealand's South Island. 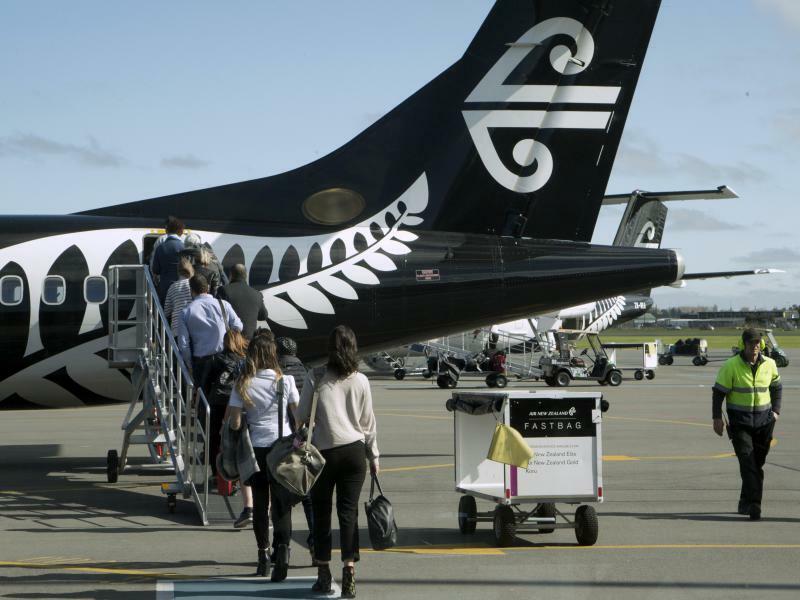 New Zealand Prime Minister John Key is leading an effort to change the national flag. As a vexillological hobbyist, I couldn’t be more excited. New Zealand has one of the most disappointing national flags — even if you don’t confuse it with Australia’s. I visited New Zealand when I was 16, just before the Lord of the Rings Trilogy hit theaters. It was my first trip off of the North American continent and if I’m being honest, I was more excited for the second leg of the trip to Australia. However, as day broke on my first day there, I was instantly mesmerized.